Last summer I helped an inexperienced crew moor a boat, so they invited me to dinner to thank me. They decided to make a salad with sausages and peppers. 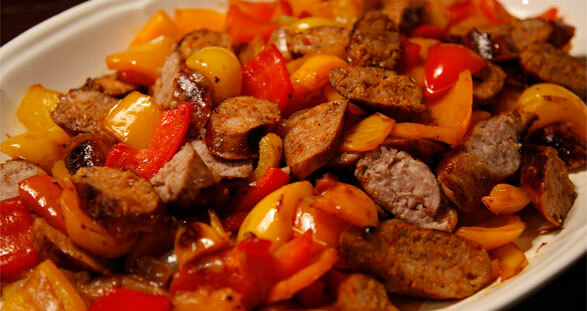 You cook the sausages, cut green and red peppers, add some onion rings and make a delicious dressing with olive oil, apple cider vinegar, mustard, garlic, salt and pepper. A new recipe for a simple meal on board a charter yacht: potato tuna salad. It is a combination of tuna, potatoes, boiled eggs, tomatoes. A layer of potatoes, a layer of tuna and a layer of eggs. Then you put the dressing along with the tomatoes over them. The salad should be served cold. Simple and delicious! 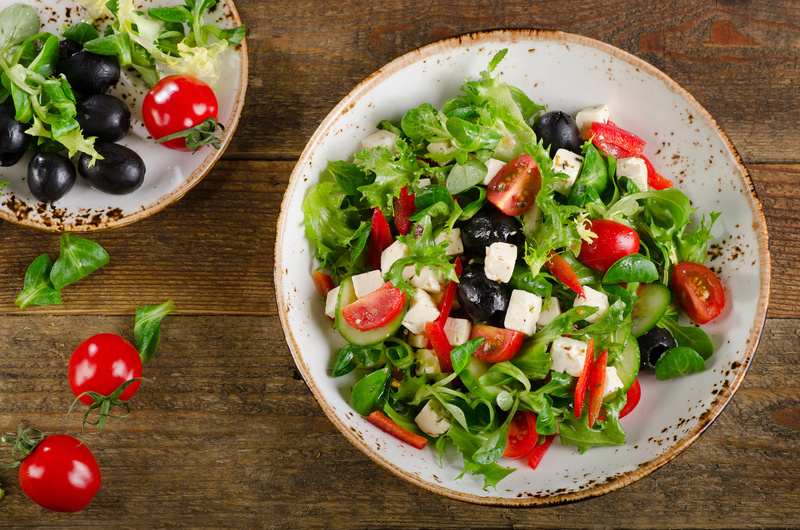 Salad – fruit or vegetable – is an ideal meal onboard. It is easy to prepare, has high nutritional value, is refreshing and contains great deal of liquid and vitamins. 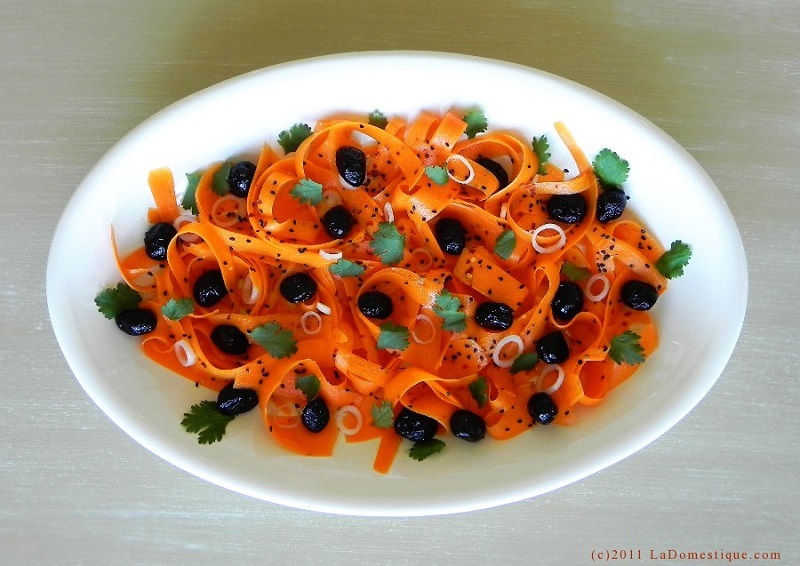 You can experiment with the ingredients and with the dressing. 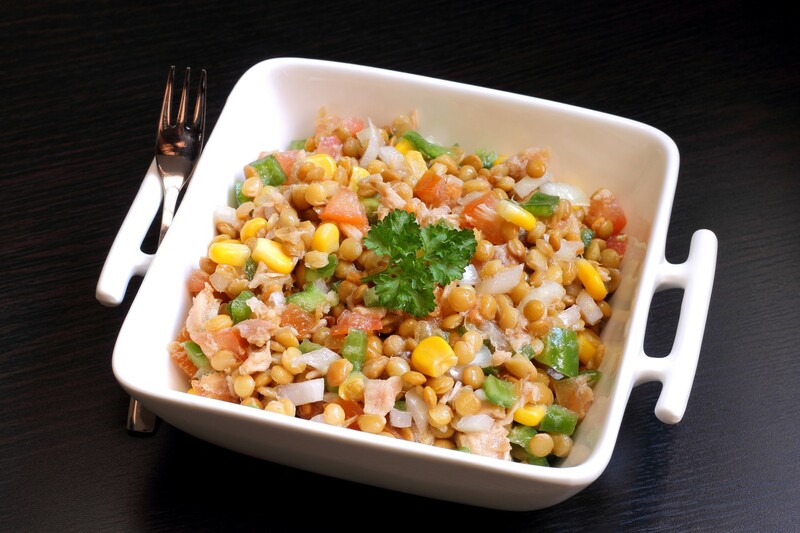 To enrich your salad you can add tuna, chicken, beef, cheese… whatever you like! 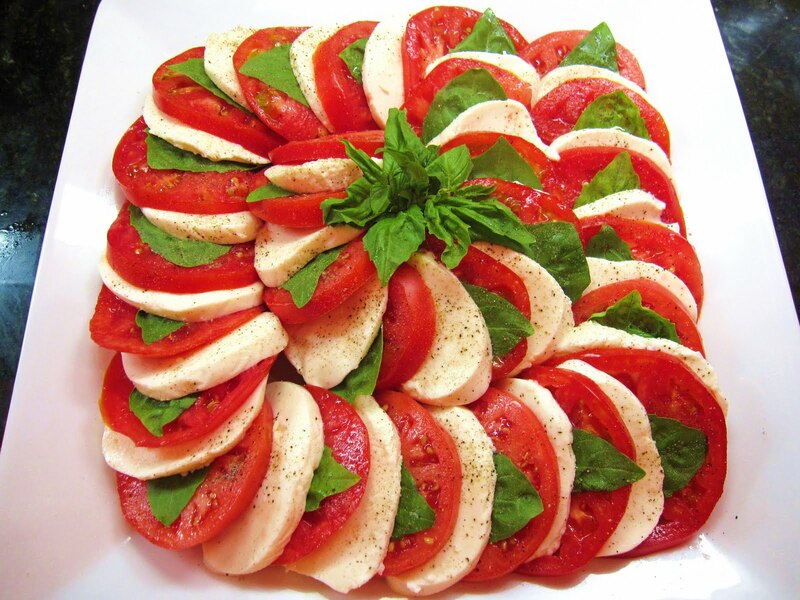 This time our skipper chose to share with you a great Italian salad – Caprese Mortadella Salad. Cherry tomatoes, mozzarella cheese, mortadella, salt and pepper, virgin olive oil, fresh basil leaves and balsamic vinegar is all you need. 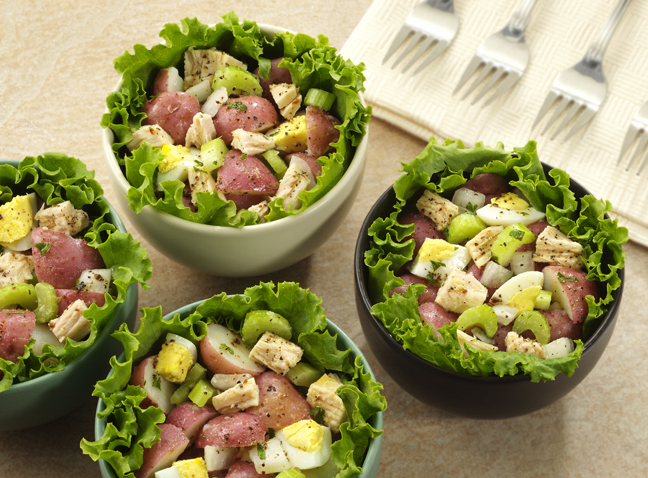 This salad is refreshing and simple. If you leave out mortadella, you get the original Caprese Salad. Enjoy!